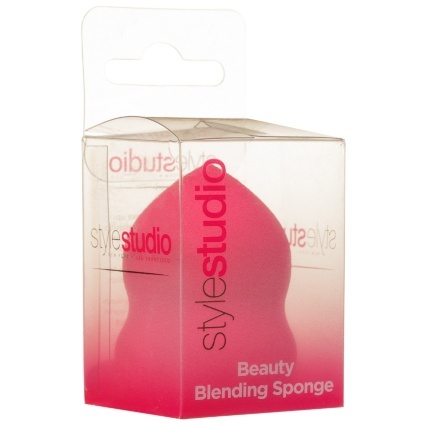 Style Studio Beauty Blending Sponge. 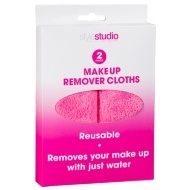 Heading out for a night on the town? 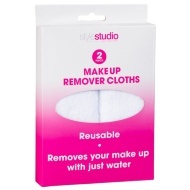 Need more time in the mornings before work? 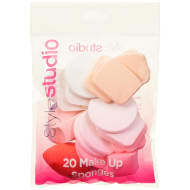 Apply make-up in no time at all with this fabulous blending make-up sponge. 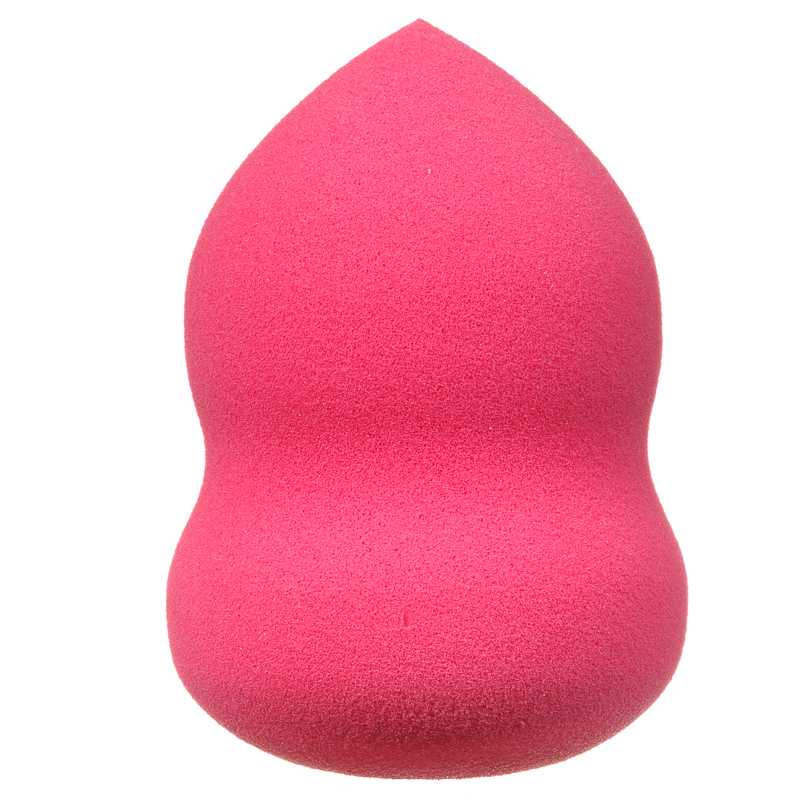 With different edges and shapes to the sponge, you can use it to run along the contours of your face. Browse more Beauty Accessories online and buy in stores at B&M.